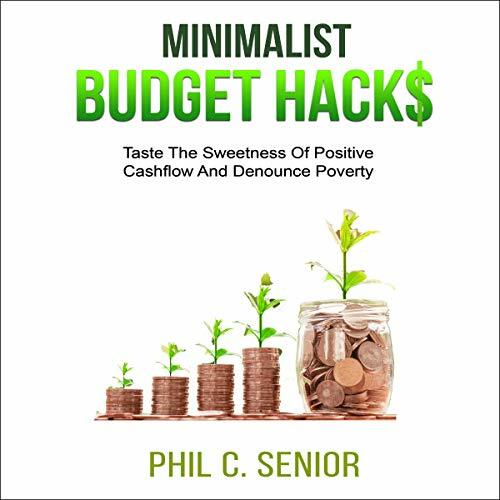 Showing results by author "Phil C. Senior"
Minimalist Budget Hacks offers the best minimalist budget strategies to rise above financial circumstances that seem beyond your control, redirect your life, and help you know what it takes to achieve financial freedom. This book will help you get your finances in order, so you can finally stop living from paycheck to paycheck. 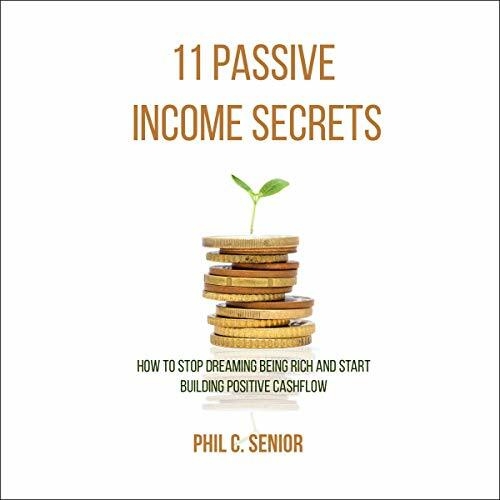 It provides practical steps for overcoming negative spending behaviors and helps you build critical thinking skills for financial freedom and greater personal happiness.